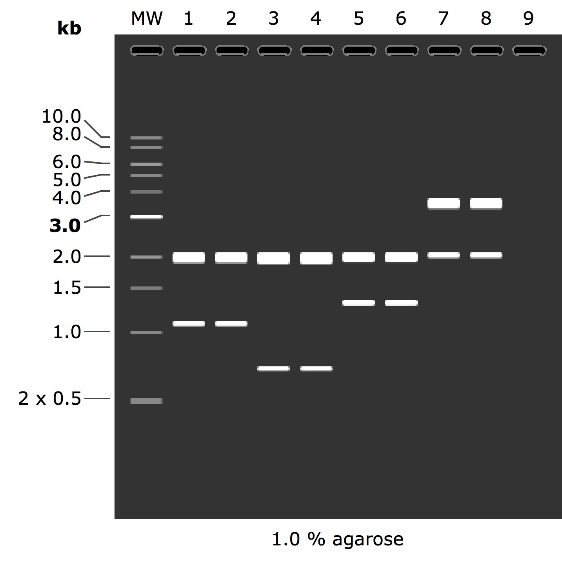 J23119 – a consensus sequence of an E.coli promotor in order to test if it is working in Synechocystis PCC6803. As there aren’t many cyano parts available we thought it would be useful if this promoter worked and could be used for constitutive expression later on. K592025 – amilCP chromoprotein in order to test if the promoter is working. We understand the difficulty with a purple protein in cyanobacteria, but we also wanted to know is this reporter protein is useful. We used two other parts K1172501 and K1172303, but since we couldn’t track down a suitable RBS for these, we didn’t end up making a part with them. Empty pSB1C3 plasmid for the submission of the new part. cmpA was ordered from IDT with RBS and Bio Brick prefix and suffix synthesised as a gBlock. Transformation was carried out using this protocol. Plasmids containing the parts were mini-prepped using this protocol. Table 1. Restriction digests for new parts. Figure 1. What we expected to see on the electrophoresis gels from the parts where we had to gel-extract the insert. Figure 2. Results we attained from our electrophoresis gel. Gel electrophoresis - Here is the link to the original expereiment. For our experiment we have adjusted the steps very slightly. 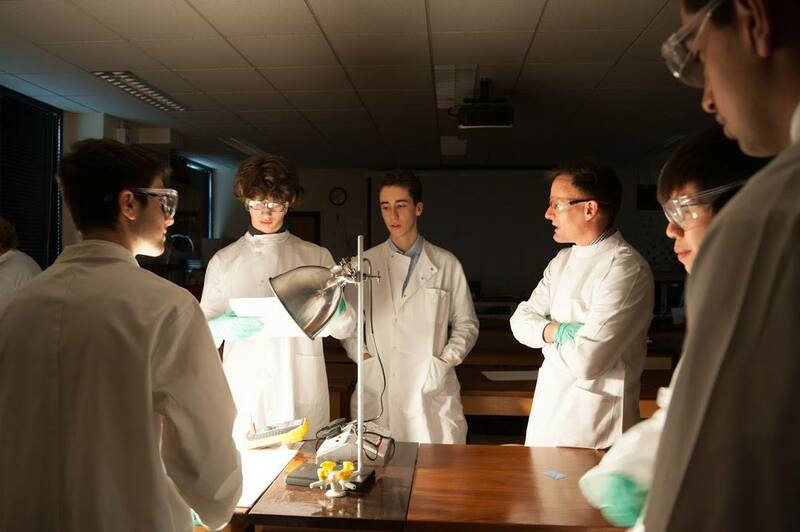 Firstly we used 1% agarose gel at 100V for 30 minutes instead of the given timings. Also we imputed the SybrSafe dye and dissolved 5ul in 100ml of the gel before it solidified. Gel extraction - Here is the link to the experiment and we used. Here is the link to the specific experiment we did. 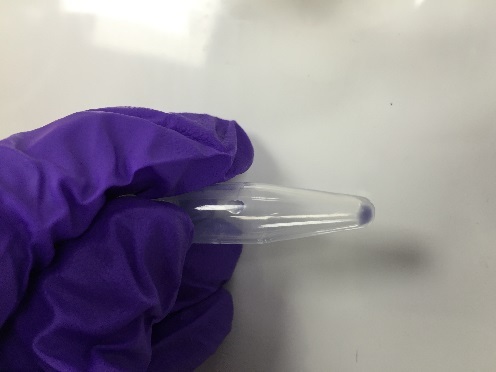 PCR purification - Here is the link to this experiment we did. 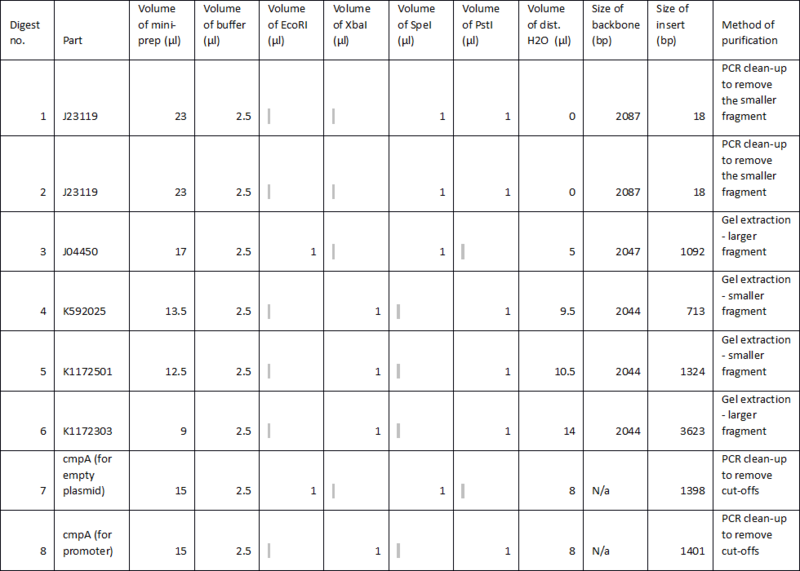 Table 2.Ligation for new parts. Ligations - Here is the link to this specific experiment we did. 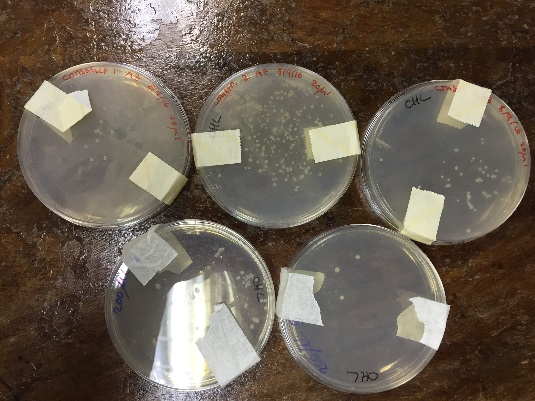 Figure 3.The picture shows the transformation plates after 24 hours with colonies growing on all of them. Negative control (just a vector and no insert) had no growth. We used the same protocol as previously. However this proved difficult, as colonies grew very slowly with two constructs that contained the J23119 promoter. 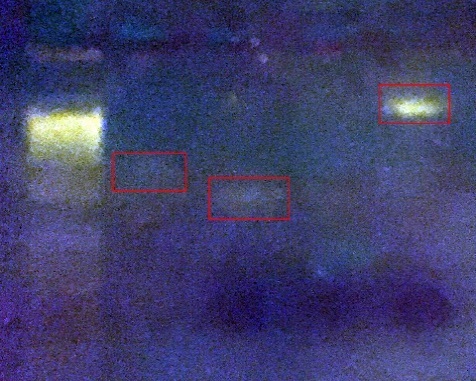 Figure 4. the photo of the streak plate with J23119+K592025 showing that even after 24 hours there is only faint expression of amilCP as this is a consensus sequence promoter. Figure 4.The growth of the first part in the LB plate after 18 hours. Figure 5.The pellet from the LB broth after the same length of time. There is no noticeable colour on the plate yet, but there is after pelleting. 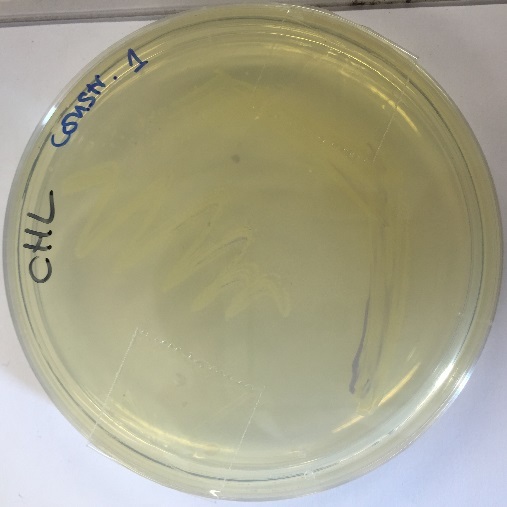 Figure 6.The growth on a plate after 24 hours that just shows some purple colour appearing. The mini-prep procedure was repeated several times and the plasmid DNA was concentrated from all of these submissions. pDF-lac plasmid was miniprepped using the same technique as already desribed. Synechocystis PCC6803 culture received as a streak on a BG11 + glucose plates. 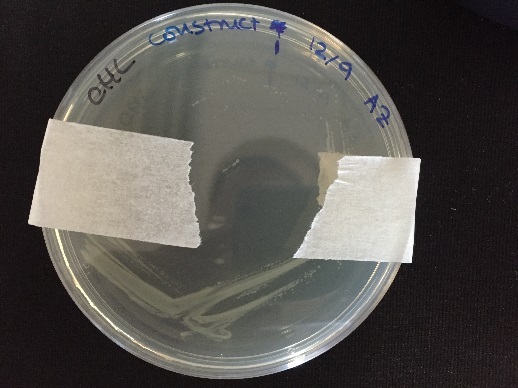 Culture was immediately restreaked on another plate under sterile conditions and a liquid stock set up. Liquid stock was set up using 200ml X1 BG11 solution and 5 loops of the original culture from the streak plate. Liquid culture set up under 26ºC with 2000 lux. Once the culture was in the exponential phase of growth, 20ml of it was centrifuged for 30min at 4000rpm and the sediment was washed with 20ml of fresh BG11 twice (resuspended, centrifuged and repeated). Final sediment was resuspended in 1ml of BG11 medium. This was aliquoted into 100ul and 25ul of the miniprepped plasmid was added, Mix was left in the light for 4 hours, after which it was transferred into a dar incubator at 30ºC overnight. Following this, full volume was plated onto BG11 plates with the mix of streptomycin and spectinomycin and left for 4 days.